Those who already made $15 will get an extra dollar an hour when the change is made next month, but they will also lose two benefits they relied on: monthly bonuses and a chance to own Amazon stock. 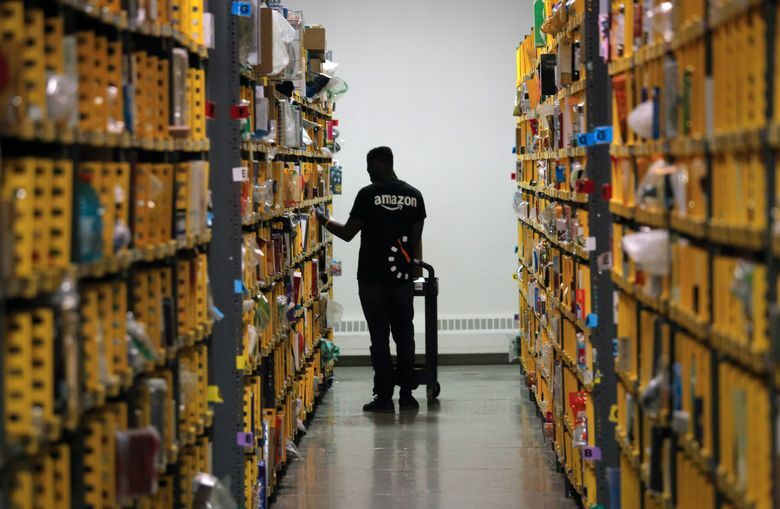 NEW YORK (AP) — Amazon’s announcement that it would raise its hourly minimum wage to $15 has been seen as a win for workers. But some longtime employees say they are losing out. Those who already made $15 will get an extra dollar an hour when the change is made next month, but they will also lose two benefits they relied on: monthly bonuses that could top hundreds of dollars and a chance to own Amazon’s sky-rocketing stock, currently worth nearly $2,000 a share. 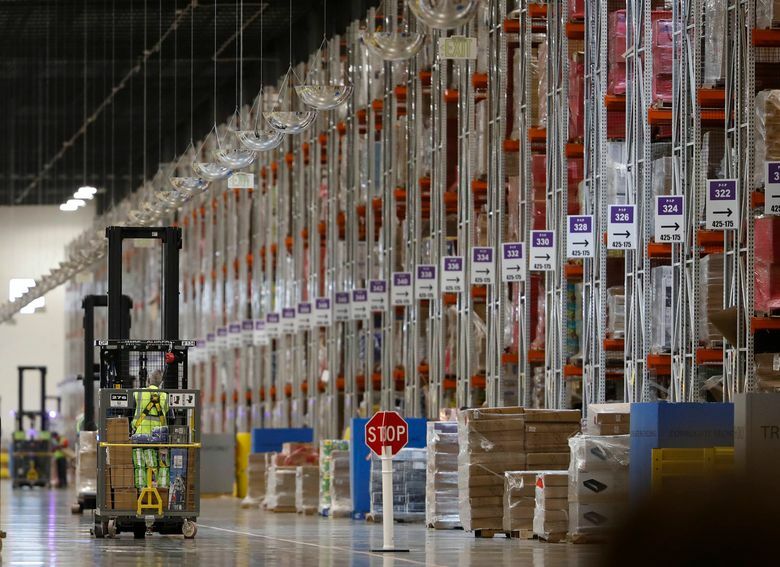 From January to September, she made about $150 a month in bonuses, which were tied to her attendance and productivity goals for the entire warehouse. 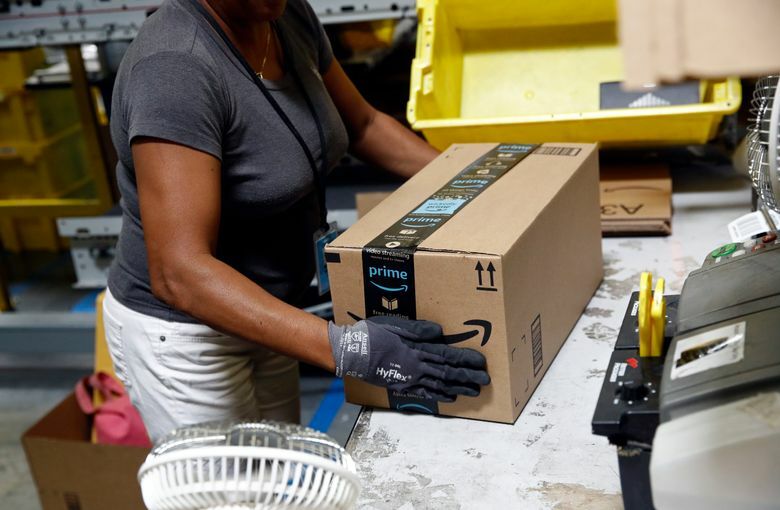 But she earned an extra $400 a month in October, November and December, during the busy holiday shopping season when Amazon doubles the bonuses to motivate workers to show up on time and churn out packages quicker. Instead, many workers called Vermont Sen. Bernie Sanders’ office, who had been critical of Amazon’s CEO Jeff Bezos for paying what he described as low wages but praised the company when it raised the hourly minimum wage.